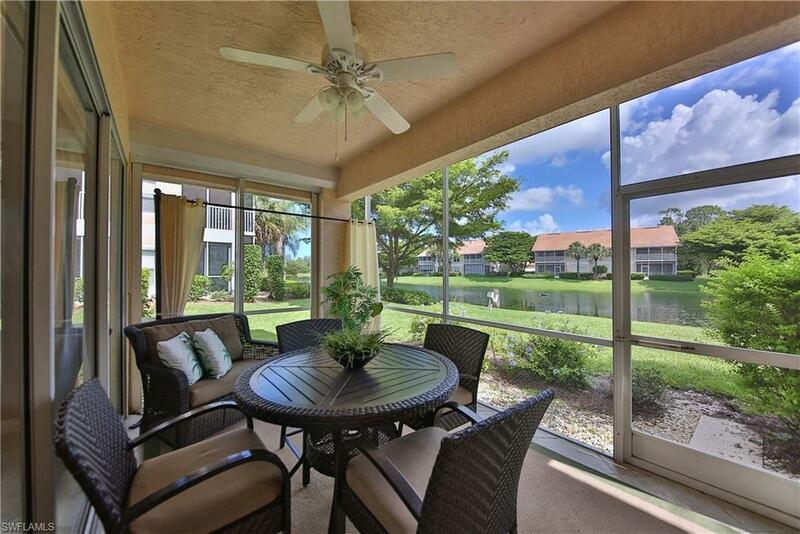 Gorgeous first floor end unit with lots of natural light and a beautiful lake view! 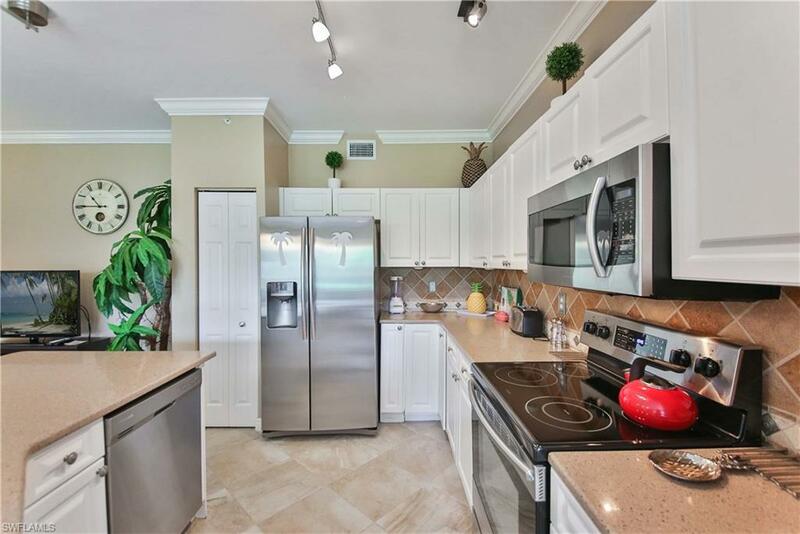 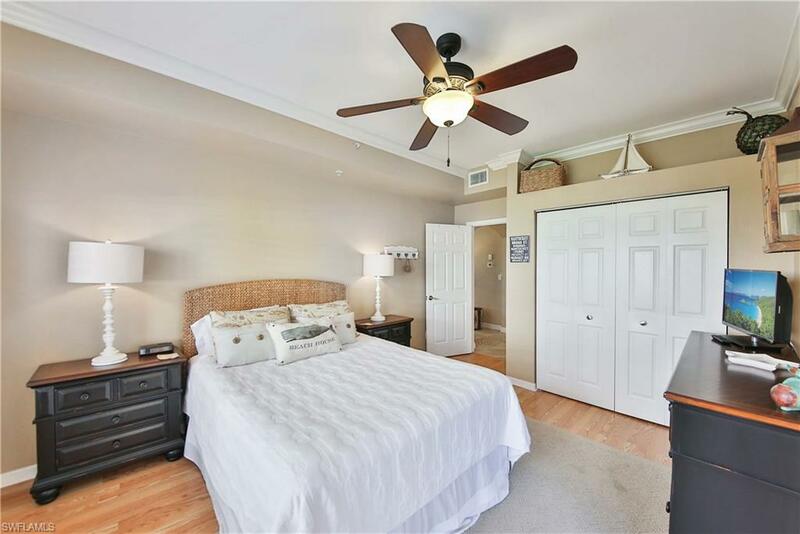 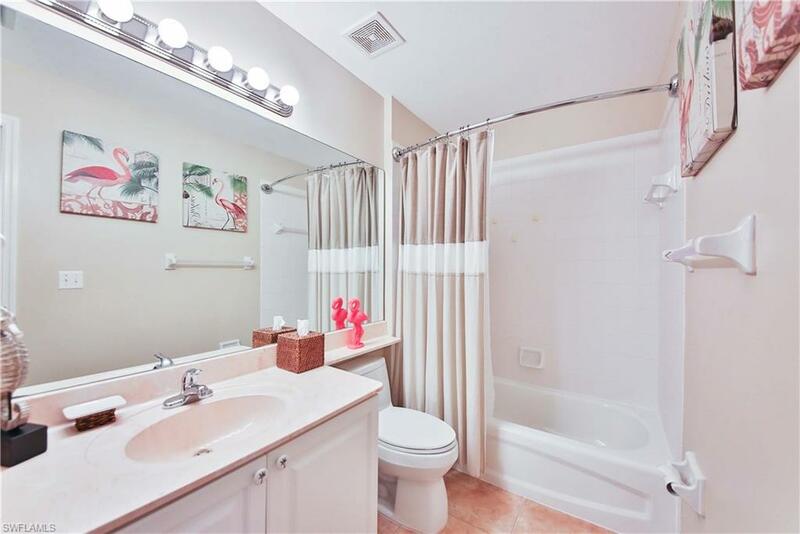 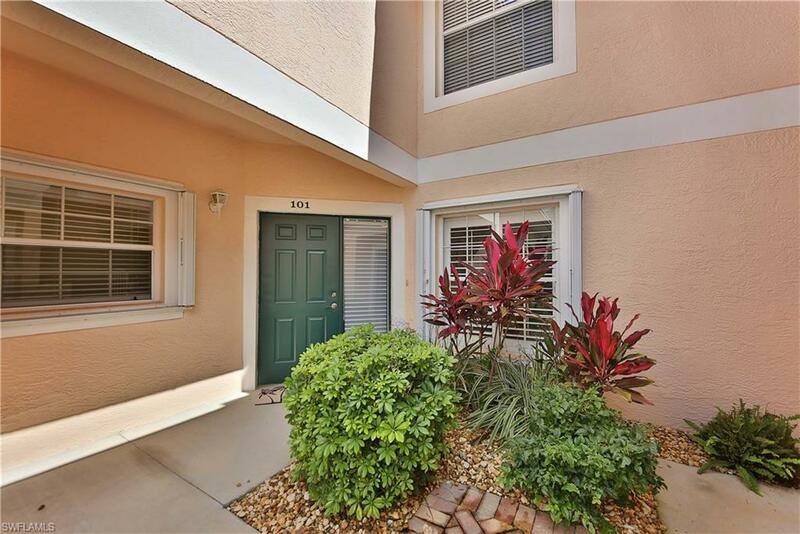 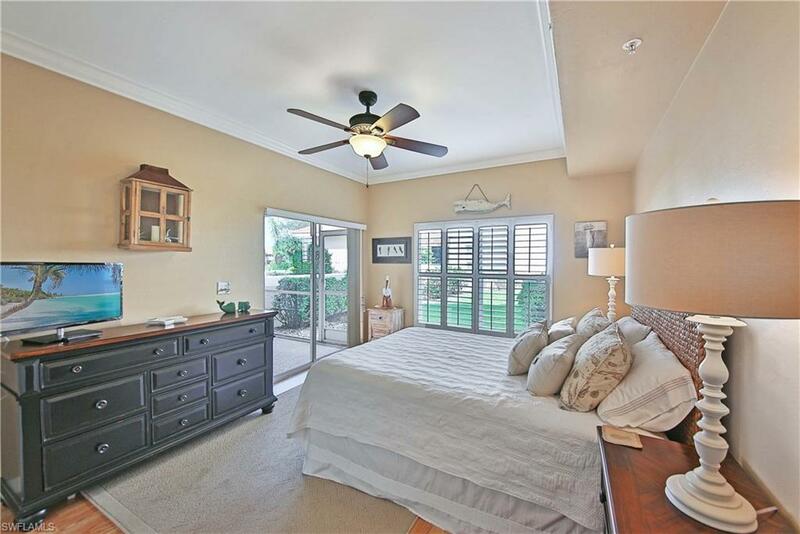 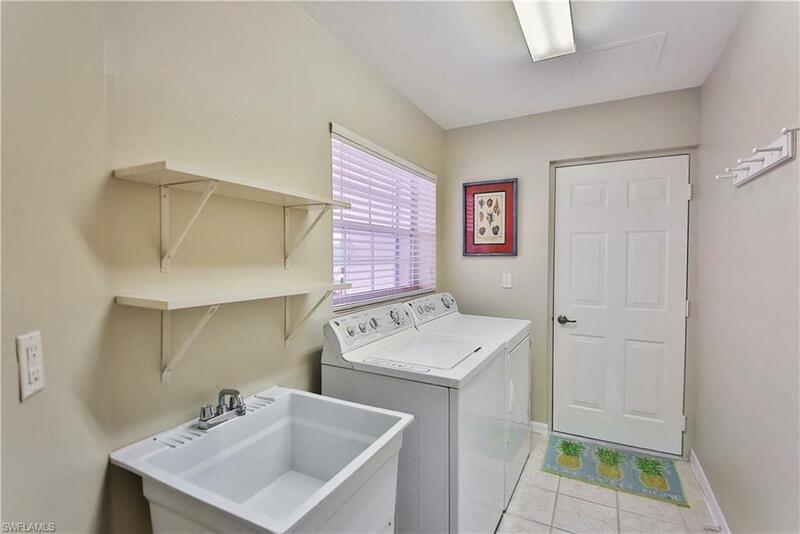 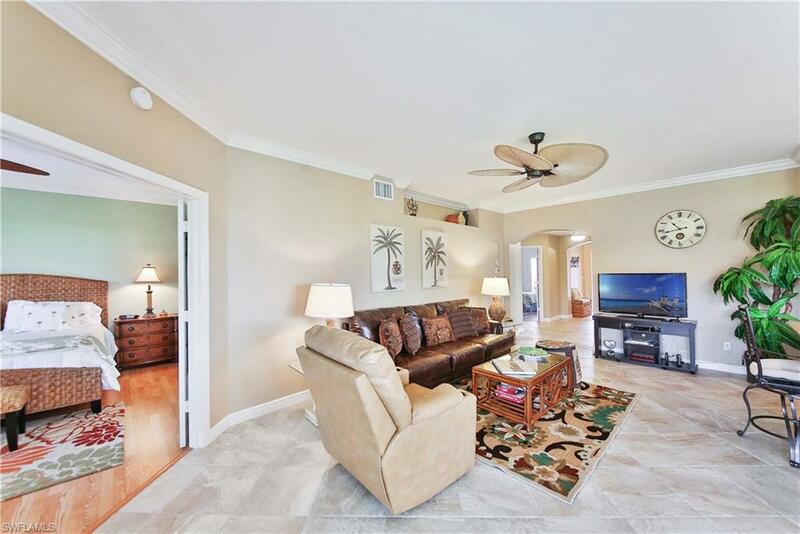 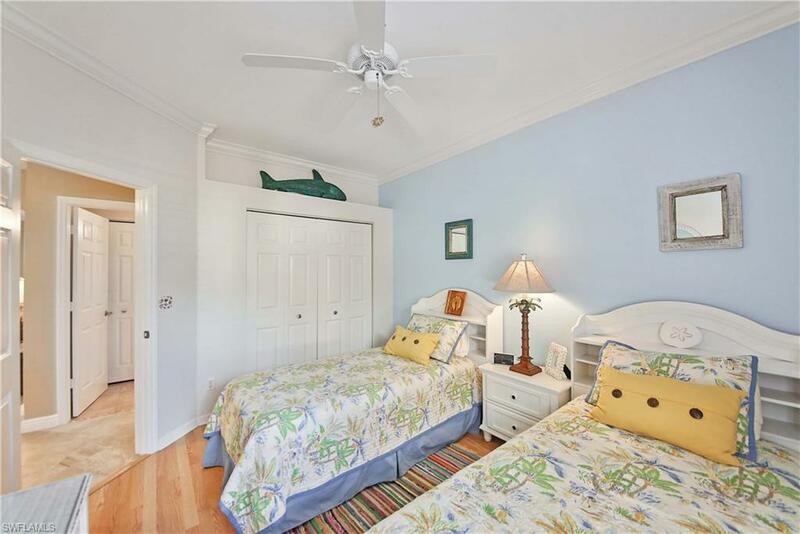 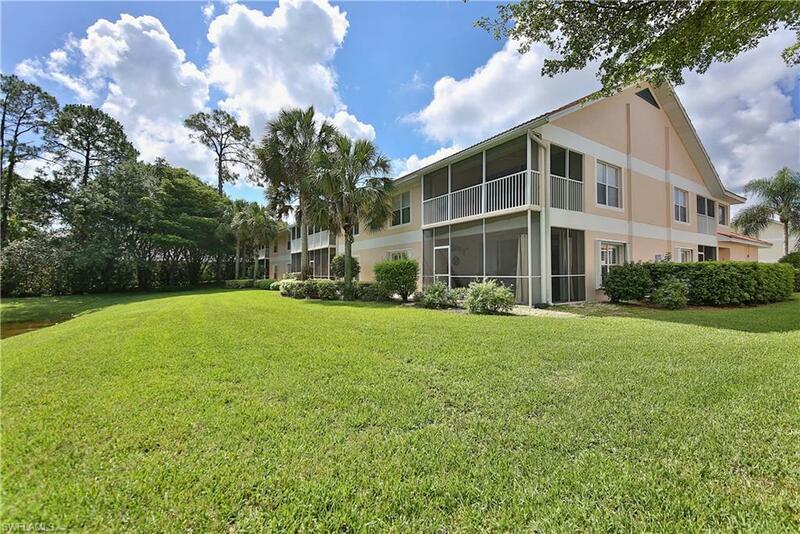 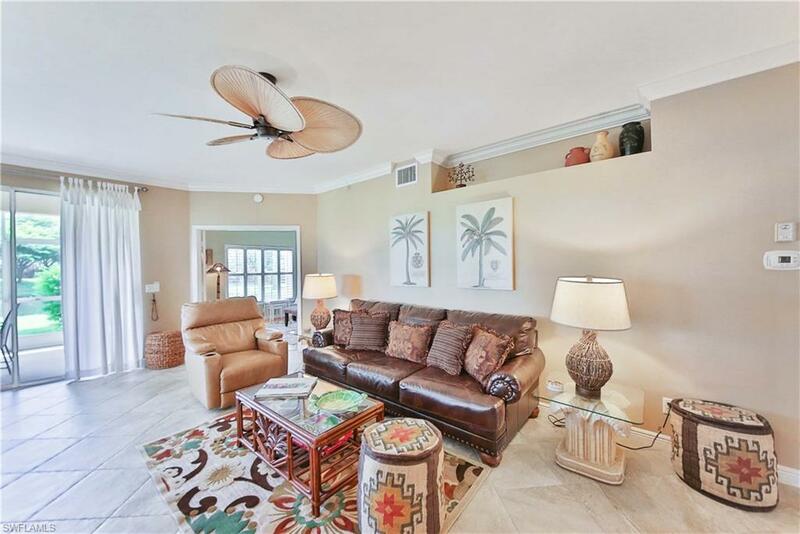 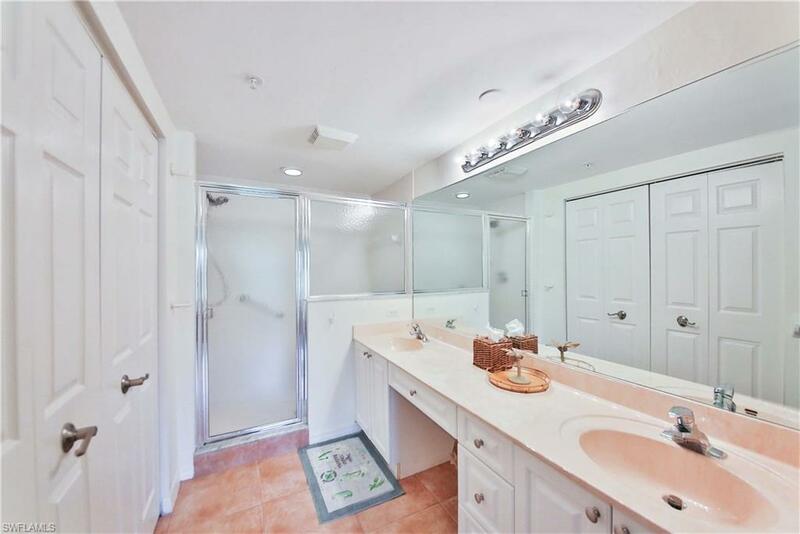 A complete remodel of this 3 bedroom 2 bath condo includes stone tile in living areas, wood floor in bedrooms, all new chefs kitchen, fresh paint throughout, coastal chic furnishings, and many other extras. 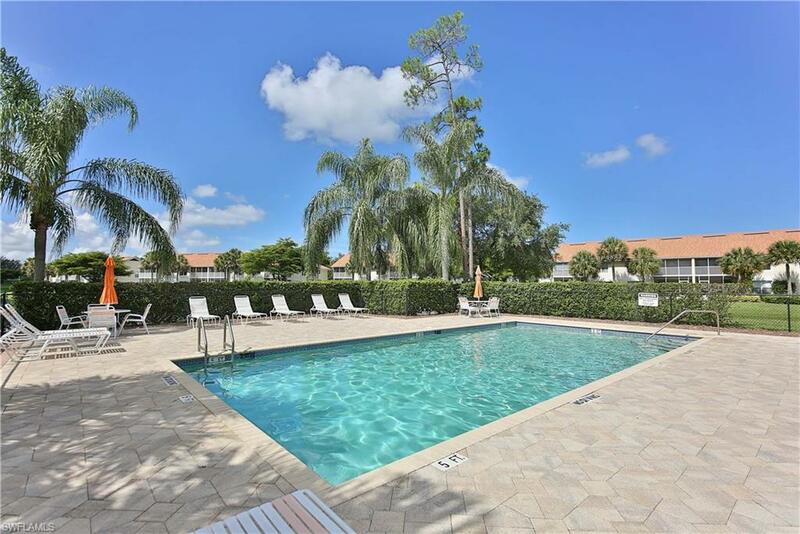 You will love the sunny community pool just steps from your door as well as the expansive clubhouse featuring a full array of amenities. 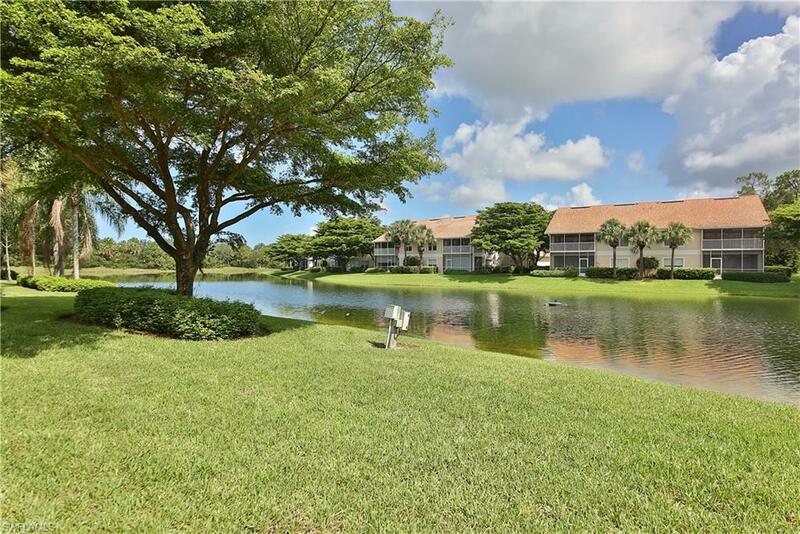 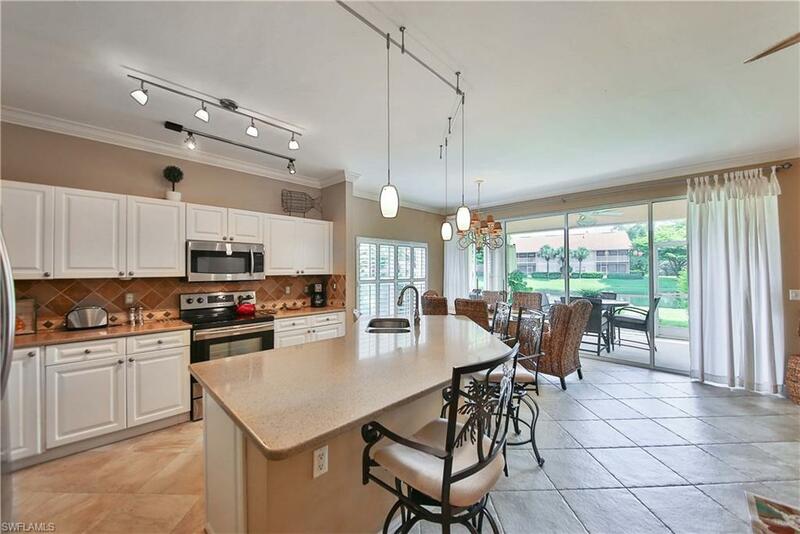 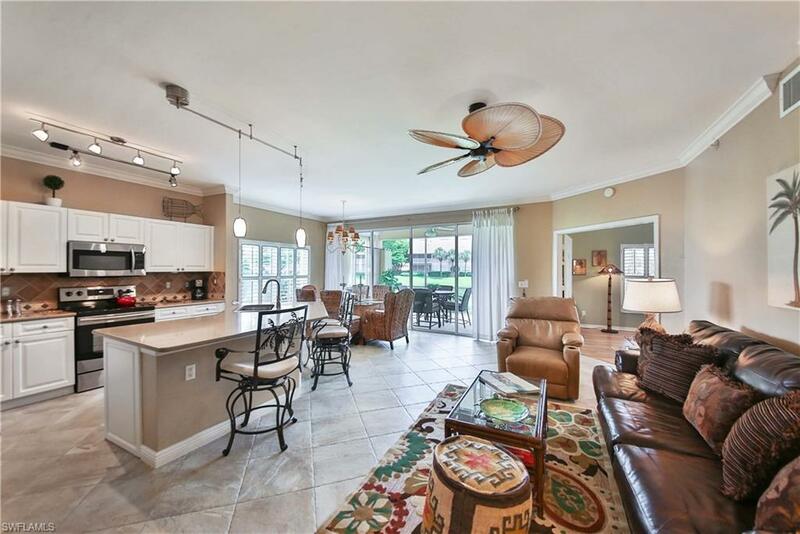 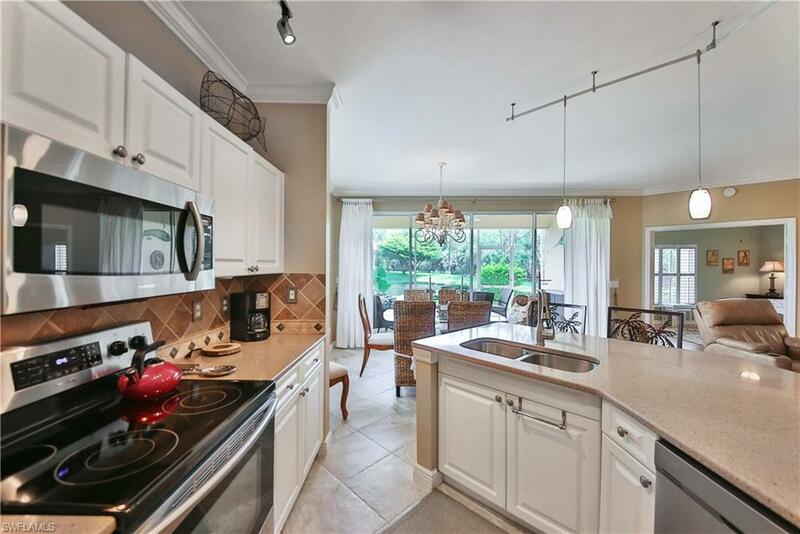 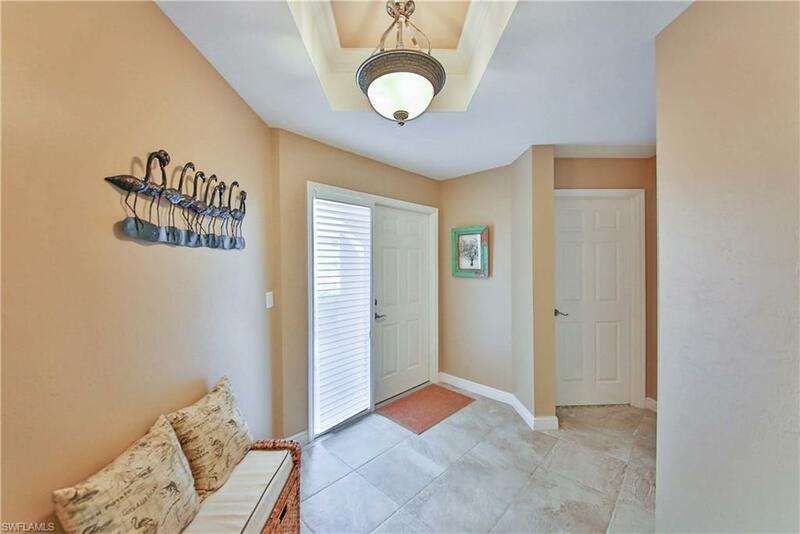 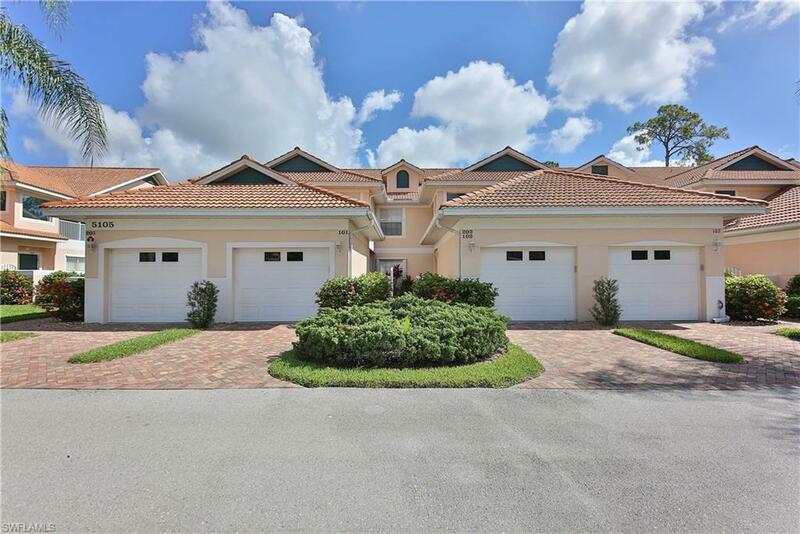 Carlton Lakes is a secure gated community located close to everything in the North Naples area. 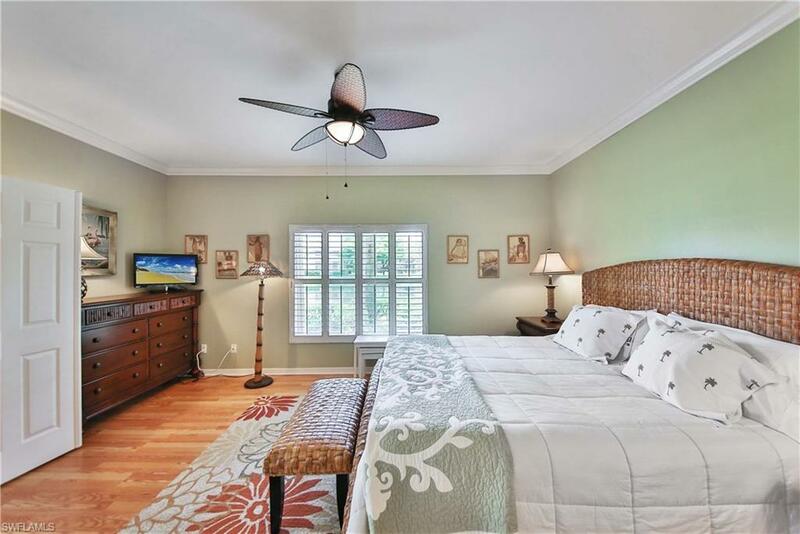 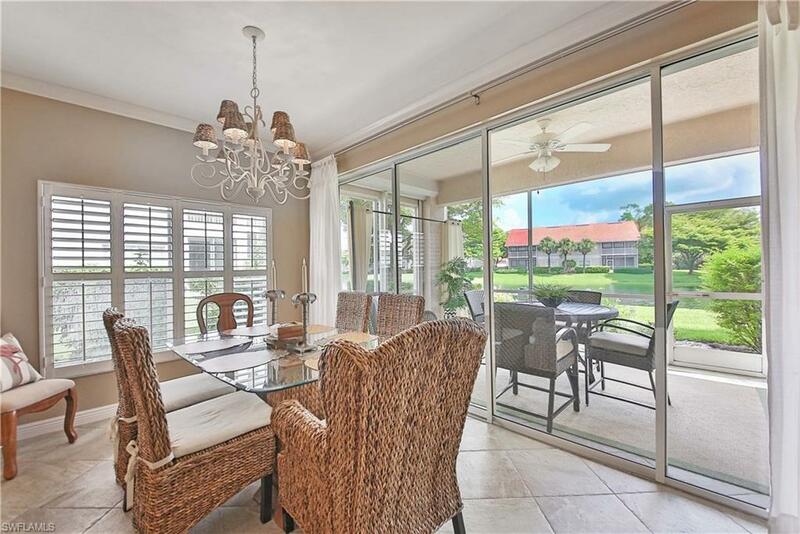 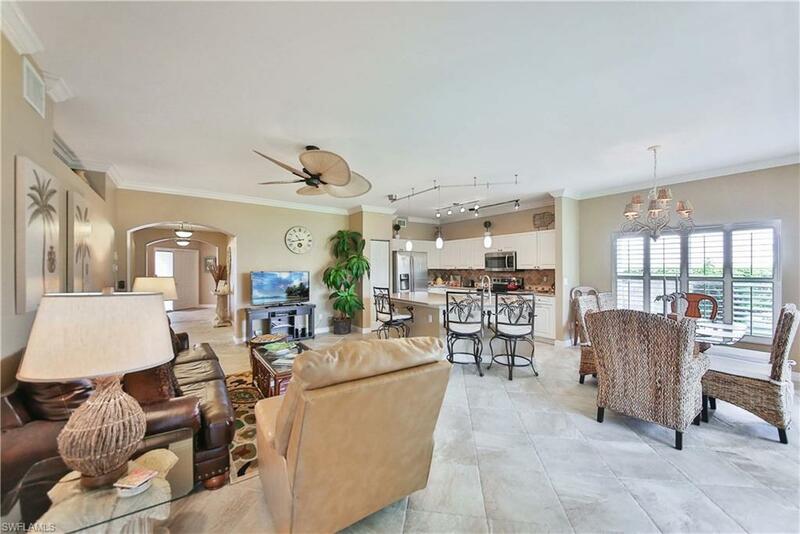 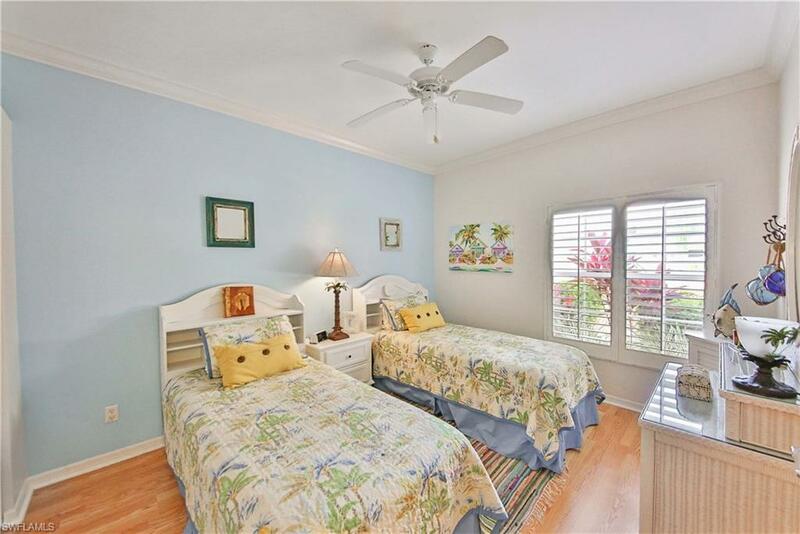 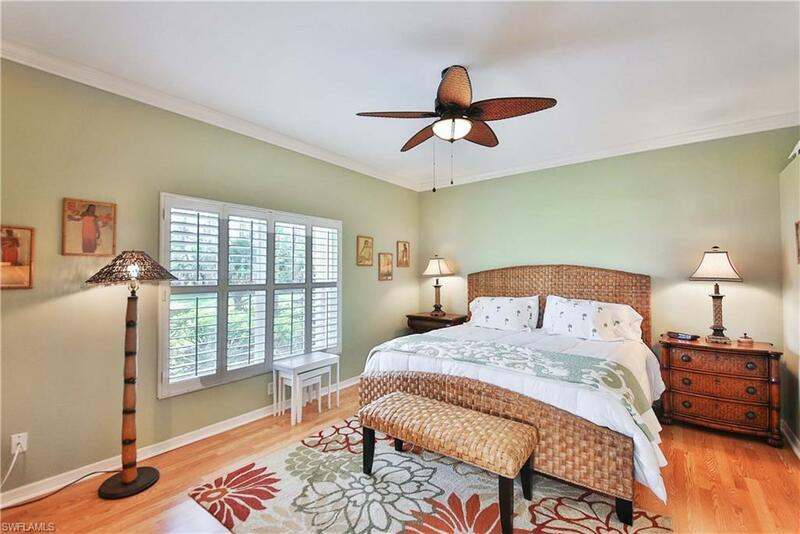 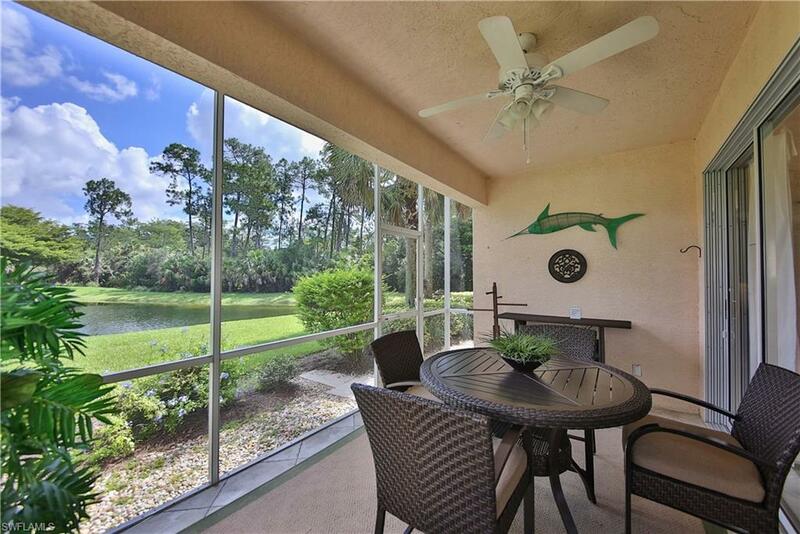 Come and see for yourself, this home shows like a model and is your perfect Naples rental opportunity.